Recent Arrival! 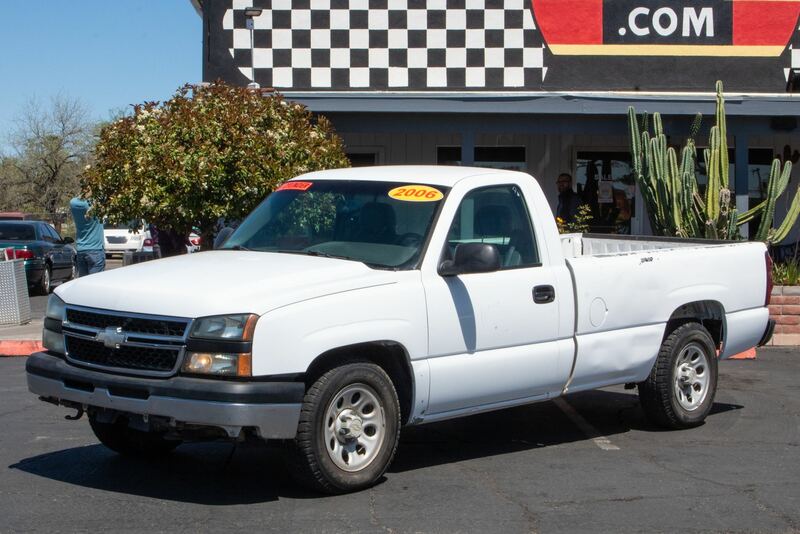 Free 2 Year Maintenance Plan!.Thank you for taking a look at our Chevrolet Silverado 1500. Customers rank getting a new car somewhere between getting sued and going to the Dentist. Shame on the industry! That�? ?s why we set out to change the way you buy and own a car! *Pressure Free, Efficient, Friendly, and Helpful Sales Staff! *In House Team of Loan Specialists! Good with numbers, better with people! Credit Challenged? Give us a try! * Massive Inventory For One Stop Shopping! *Customer Lounge with Free Wifi & Refreshments! 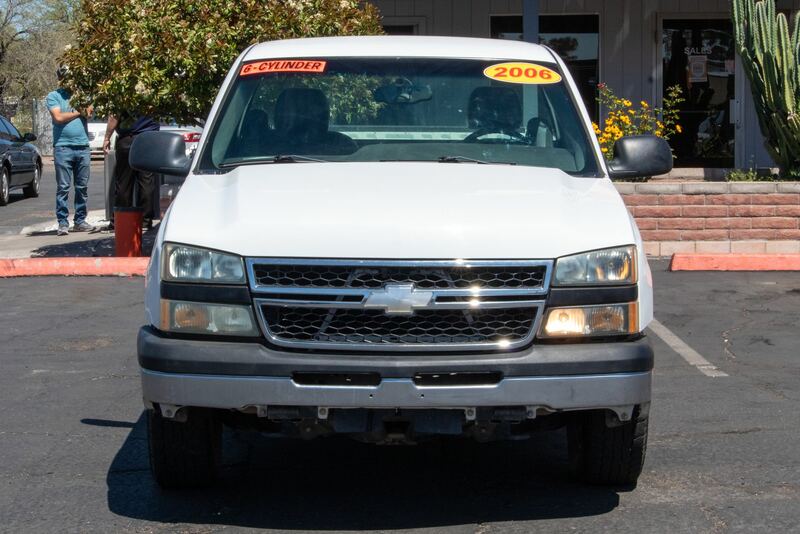 *No Hassle Sell or Trade Any Car - We Need Pre-Owned Inventory and Pay Top Dollar! 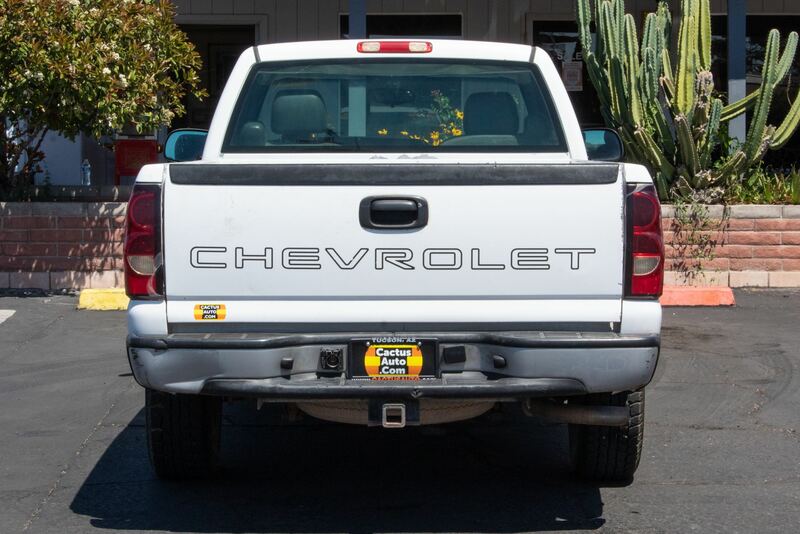 We know you'll Be Happy with Cactus Auto, but don't just take our word for it. Check out what our recent happy customers have to say about us on Google and Facebook. If you are still looking for more information or additional photos, please give us a call at 520-888-0910. Also, don't forget to ask about our Guaranteed Pre-Approvals and our extended service contracts to protect your new investment. We are here to help, and our goal is to make your car buying experience fun and enjoyable. 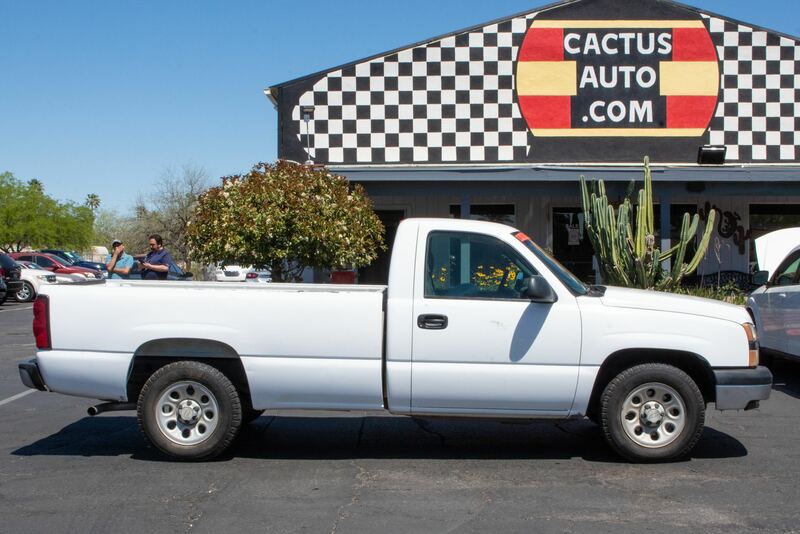 Cactus Auto, your best auto picks since 1986!